Who says that love conquers all? 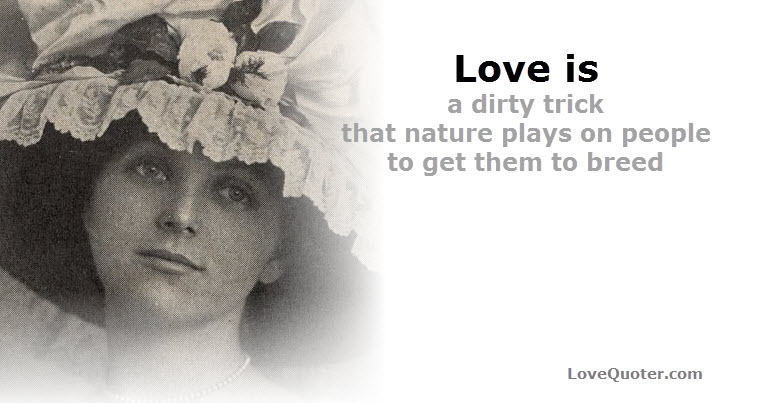 These cynical love quotes tell it like it is. 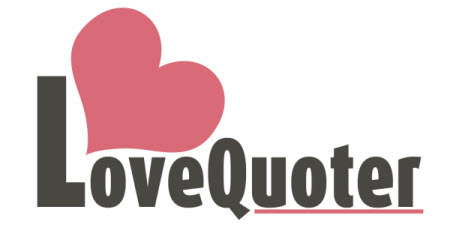 These quotations are onviously not for the romantics out there! Check out these really bad gift ideas for your anniversary.